Napa Valley winemaker Josh Phelps grew up literally among the vines. He was raised in the wine business and surprised no one when he excelled at it as his own career. Phelps' Grounded Wine Company, he notes, is "grounded in heritage, grounded in soil, grounded in simplicity." 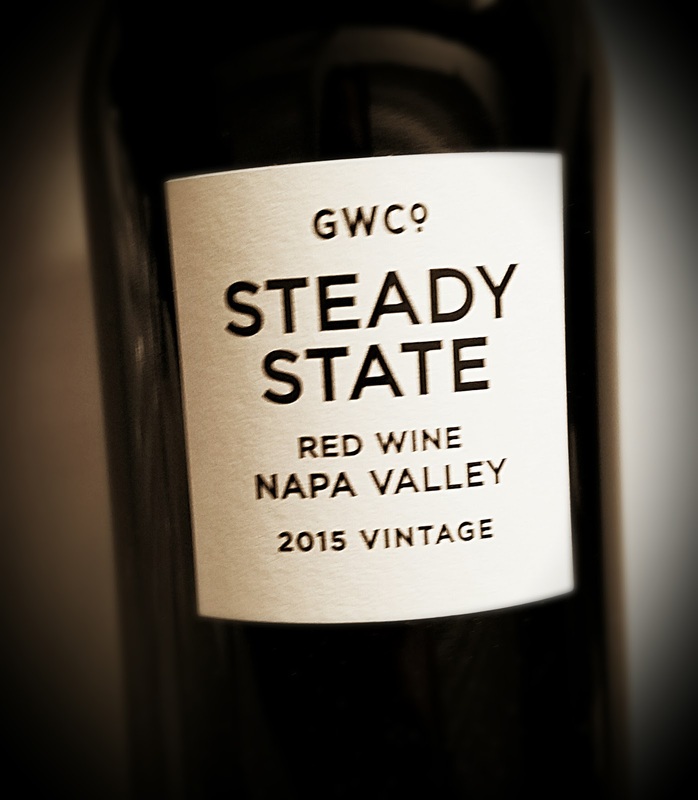 The winery's mission is to "create wines that evoke a sense of place." After all, that's what wine is all about. Phelps says his wine system is in "steady state" and can be expected to continue that way into the future. 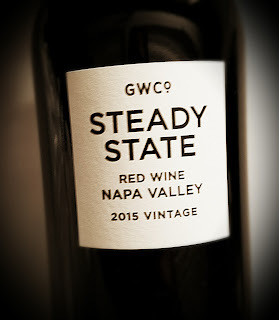 The Steady State Red Wine Napa Valley 2015 is a Bordeaux-style blend made with 73% Cabernet Sauvignon grapes, 8% Malbec, 7% Cabernet Franc, 6% Merlot and 6% Petit Verdot. Alcohol hits a predictable 14.5% abv and the wine sells for $65. Steady State is very dark and smells that way. Black berries, currant, anise and a trace of tar on the nose paint it, black. The palate is fruity but serious, with a savory stripe cutting through the middle just barely on the tart side. 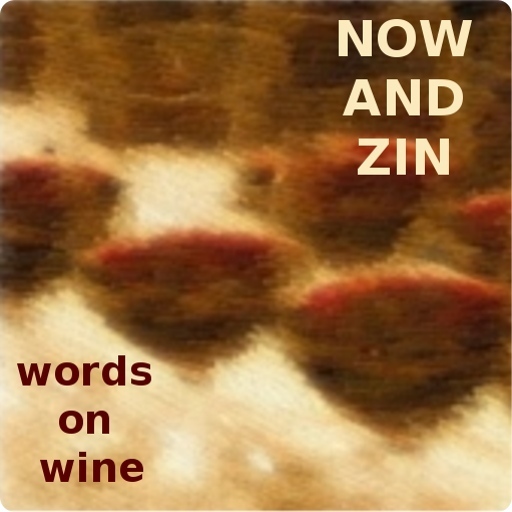 Acidity is bright and the tannins are moderate, so it's drinkable as well as pairable.